The implementation of the Internet of Things (IoT) solutions has its own set of challenges. Let’s look at the five predictions about IoT in 2019 for business professionals. The use of the Internet of Things (IoT) is changing the way how business operates and the lifestyle of people. The evolution of IoT technology in recent years was possible because of cloud infrastructures, sensors, analytics, etc. In 2019, the implementation of IoT will completely reshape the enterprise. Enterprises want to present a complete centralized, interconnected smart home system to the consumers. But, consumers are comfortable in buying one service-enabled device at a time. This will probably continue in 2019. So, industries will try to combine all services and provide discounts to the consumers who aren’t ready for such bundled services. IoT will have an obvious meaning and will be no longer an ambiguous term. IoT cannot be useful itself. For considering the value of IoT, consideration of its uses, applications, performance management, monitoring of usage, etc. is important. For the importance of IoT, problems must be clarified before solving any issues. Monitoring of assets used in IoT, analytics in real time, combining different elements of applications, etc. can only create useful IoT. 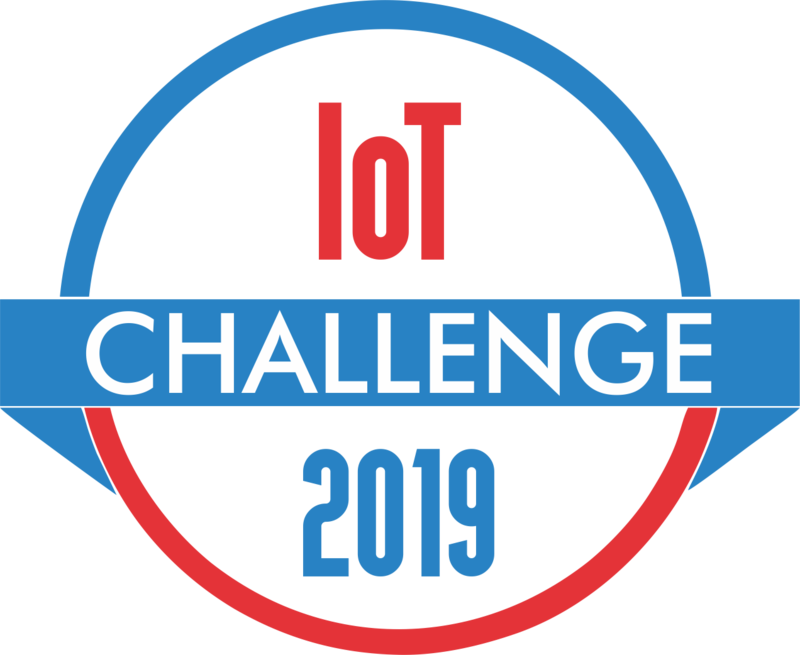 In 2019, we will see IoT vendors narrowing their scope. They will provide services for specific use cases. Business professionals always look for specialized IoT platform for specific tasks. They never depend on one IoT platform for every work. So, in 2019, we can expect IoT vendors making their platforms work-specific. By specializing platform, vendors can attract more people who looking for their specialized service. Why can’t we see Black Hole? Cities are developing more and more with technologies. These technologies improve efficiency in all the tasks. But, many cities lack security in their technologies. From public Wi-Fi to public transportation, smart cities are becoming favorite targets of cybercriminals. So, in 2019, smart cities will need to take more preventive measures to avoid any cybercrime. In 2019, we will see a market for managing and operating IoT assets. With the increase in the IoT assets in any IoT technology, there’s a need for managing the life cycle of such technology. We are having more and more connected products in almost every industry. So, there will be a need for IoT management services to maintain IoT assets in next year.